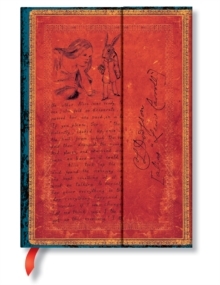 Lewis Carroll Alice in Wonderland. 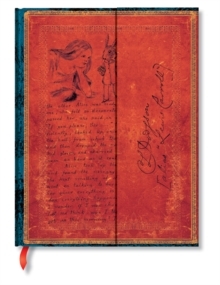 On an 1862 boat trip, Charles Ludwig Dodgson Lewis Carroll entertained three sisters with a tale about a girl falling down a rabbit hole and into wondrous adventures with peculiar creatures. 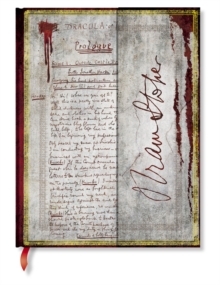 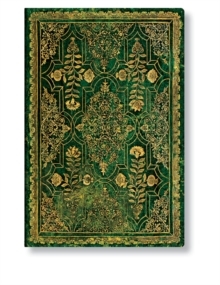 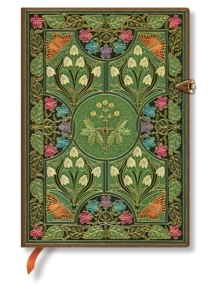 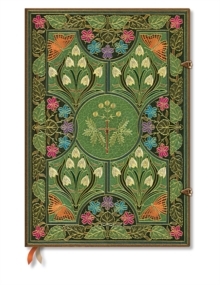 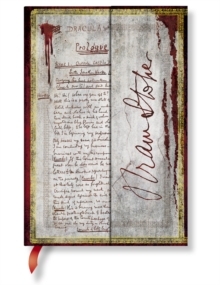 At the urging of the sisters, Dodgson wrote and illustrated his story in 1864 and our journal cover is a reproduction of that handwritten manuscript.